1. 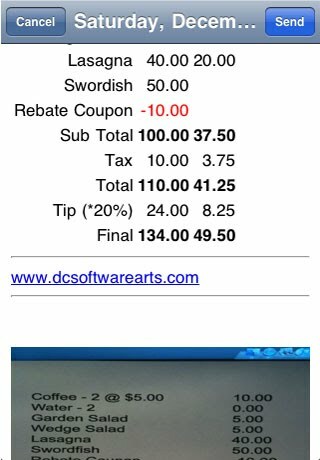 Take a good picture of the bill with your iPhone 3GS (required) camera and then let the Bill Split OCR do its magic by converting the photo into a list of bill items. If needed, bill items can be added, deleted or changed. It's just that easy. 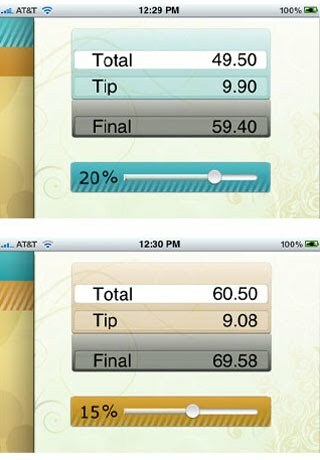 So convert the unpleasant experience of dividing the bill into a fun experience by using the Bill Split OCR application. 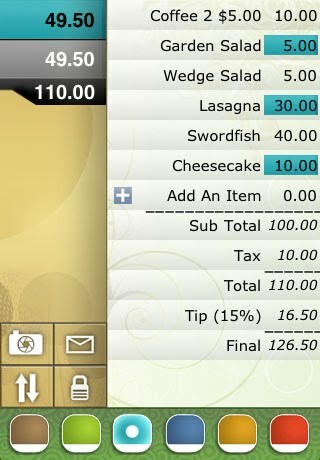 - Takes a picture and convert the bill to bill items using OCR technology. - Fast OCR scan completes in about 30 seconds. - Adding and deleting bill items is extremely easy. - An email can be sent containing the various splits, the bill photo and a CSV (Comma Separated Value) file. 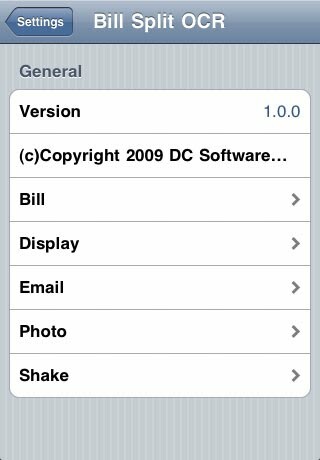 Again, please note that this application requires the iPhone 3GS with the new autofocus, closeup capable camera for OCR capabilities. The application can be easily used to manually create and split a bill if the OCR function does not accurately read the bill. If you have a bill that doesn't work well, help us make the program better by using our support site to give us feedback. Example of a scan and the "blue" payer selecting items. 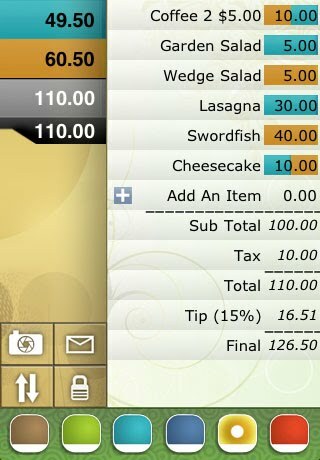 detailed view which shows the totals and tip. with the payers splits and an attached photo of the bill. Bill Split OCR was designed and developed by DC Software Arts, wwww.dcsoftwarearts.com"